Exhilaration and sophistication glares through this gorgeous diamond engagement ring. Its homage to everlasting love is highlighted by a striking step-cut Cushion Cut diamond. Scintillating Round cut diamonds surrounds this centerpiece, while additional diamonds are set down the side. 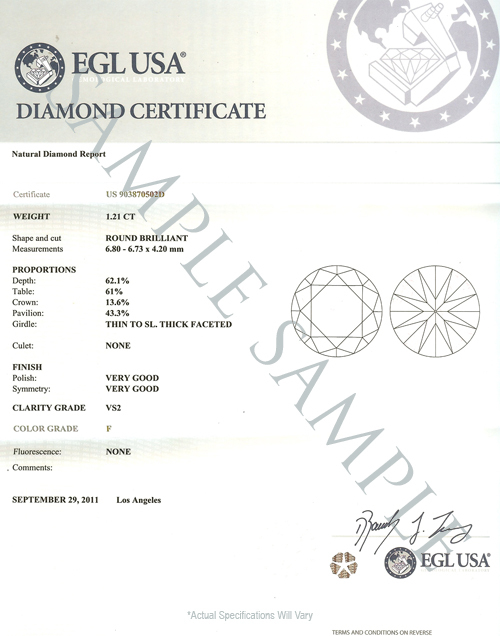 The top section that holds the center stone is kept to a slender profile so that more of the diamonds are allowed to shine and the Cushion cut diamond has more charisma. This ring is available for 18k White/Yellow Gold and Platinum upgrade for the more particular. With Diamond Mansion's Rings, You can Walk down the aisle in style!